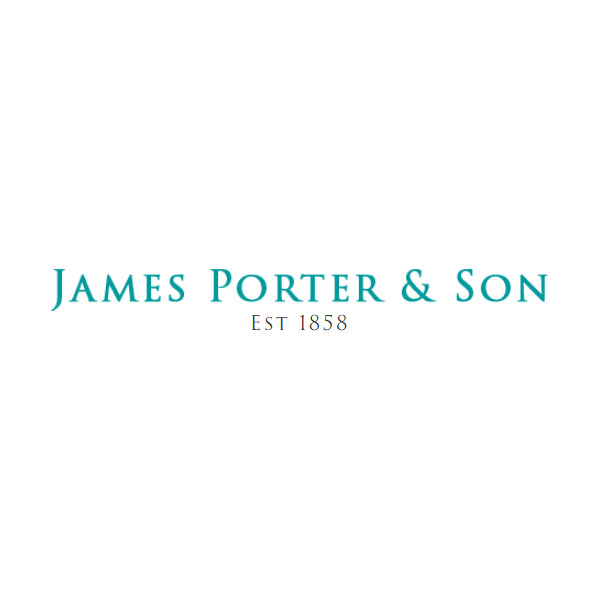 Seiko Presage Watches Official Stockists for Scotland, James Porter & Son. The Seiko Presage range are a luxurious range from Seiko. Combining Japanese craftsmanship with traditional watchmaking. The Presage line of watches are crafted using many different techniques to create stunning and aesthetically pleasing dials. The Presage line are also fitted with Seiko’s expertly crafted movements.